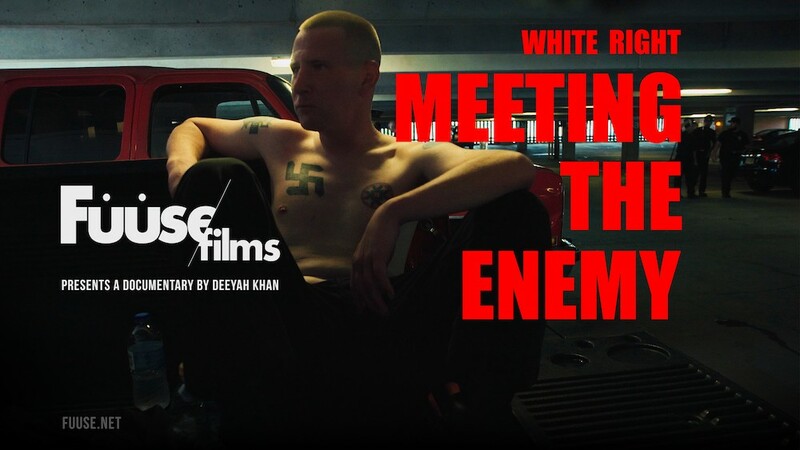 Join us for a screening of critically acclaimed White Right: Meeting The Enemy followed by a Q&A with film maker Deeyah Khan and investigative journalist Catrin Nye. 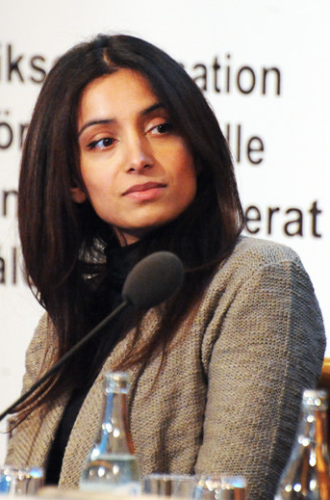 Deeyah Khan is an Emmy and Peabody award-winning and two times BAFTA nominated documentary film director, and founder of Fuuse, a media and arts company that puts women, people from minorities, and third-culture kids at the heart of telling their own stories. In 2016, she became the first UNESCO Goodwill Ambassador for artistic freedom and creativity. Born in Norway to immigrant parents of Pashtun and Punjabi ancestry, Deeyah’s experience of living between different cultures, both the beauty and the challenges, shapes her artistic vision. Her 2012 multi-award winning documentary Banaz: A Love Story chronicles the life and death of Banaz Mahmod, a young British Kurdish woman murdered by her family in a so-called honour killing. 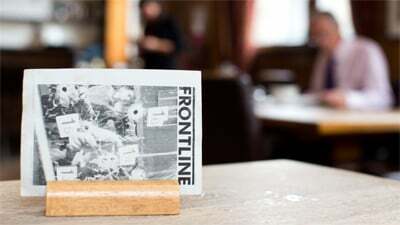 Deeyah’s second film, the Grierson and Bafta award-nominated Jihad, involved two years of interviews and filming with Islamic extremists, convicted terrorists and former jihadis. 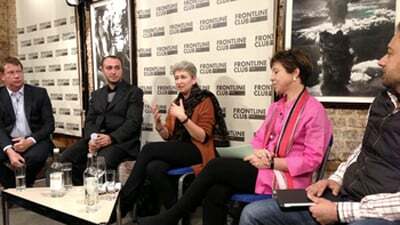 Deeyah released her third film in 2016, Islam’s Non-Believers which investigated the lives of ex-Muslims who face extreme discrimination, ostracism, psychological abuse and violence as a result of leaving Islam. One of Fuuse’s recent initiatives, born of Deeyah’s own experiences, is sister-hood, a digital magazine and a series of live events spotlighting the voices of women of Muslim heritage. Catrin Nye is an investigative journalist, documentary maker and presenter for the BBC. 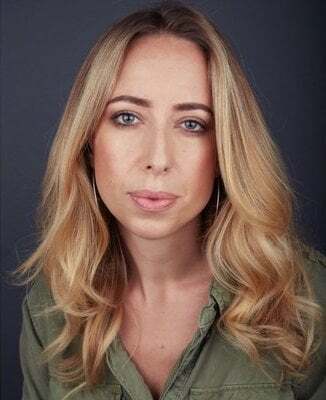 She currently hosts the monthly national debate show The Hour on BBC One Wales as well as reporting for the BBC’s BAFTA award-winning Victoria Derbyshire programme, BBC Panorama, BBC World and Radio 4. Catrin previously spent many years reporting for Newsnight and BBC Asian Network developing a specialism in Britain’s minority communities, an area she continues to work on today. She has also written and reported for the Guardian, Prospect, BBC Radio 1, BBC World Service, 1Xtra, 5Live, BBC Breakfast and local radio across the UK. Catrin has won the Mind Journalist of the Year award, two Sandford Saint Martin awards for excellence in religious broadcasting and was one of the Radio Academy’s 30 Under 30. She has also been shortlisted for RTS Young Journalist of the Year and an Amnesty Award among others.